When they created Be Relax in 2004, Frederic and Nicolas Briest were convinced that it was possible to enhance passengers’ journey, with unique relaxation moments before their flight. 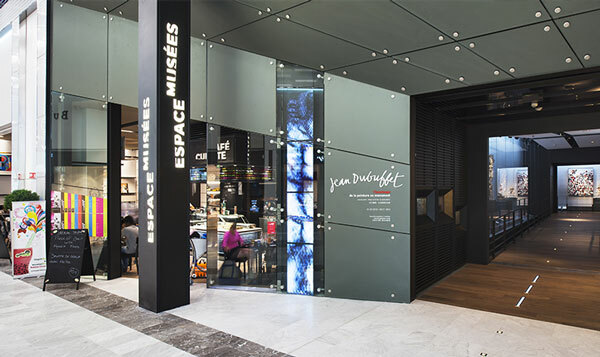 6 years later, inspired by the same vision and by Be Relax’s success, they came up with this daring idea: create a genuine museum inside Paris-CDG airport, and pair it with a table-service restaurant looking like an art gallery. 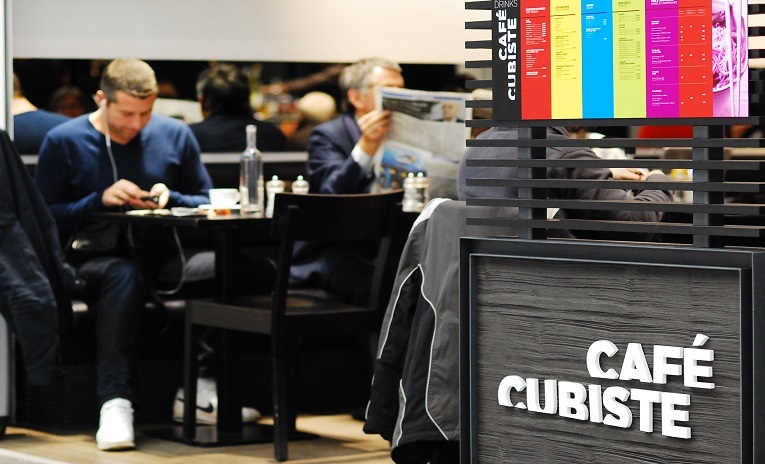 In 2012, Café Cubiste and Espace Musées opened, at terminal 2E Gate M. Be Gourmet was created. What’s your vision when it comes to create high quality restaurants in high traffic areas? First of all, we select rigorously each one of our projects, with a long term vision. Then, we work hand in hand with brands, chefs and airports who come to us for our expertise. This is how we create qualitative and tailor-made spaces, specifically designed for their environment. Everything is well thought out. 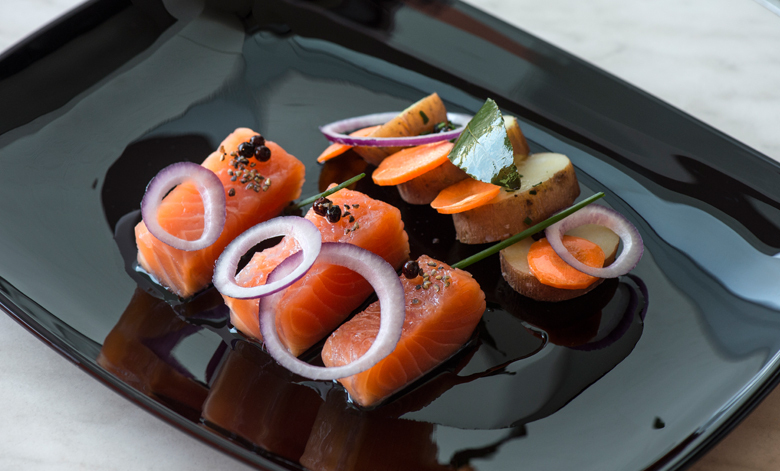 From the selection of our food suppliers to the ordering of our material, we leave nothing to chance. Last but not least, we’re entirely aware that our performance depends on our ability to manage operation as closely as possible. That’s why we are involved in the field every single day. How do you efficiently manage your restaurants in high traffic zones such as transit areas? This expertise led us on to the raise of standards in food service. Who could have imagined enjoying a bistronomic cuisine of a Michelin starred-chef in an airport, like at the Frenchy’s Bistro? How do you differentiate your catering services? We’re convinced that transit areas evolve like genuine cities: people should be able to find great concepts of restaurants! Indeed, we believe that catering in airports and rail stations can combine quality, variety, and design. By crossing cultural flavors and consumer trends, we want to surprise travelers while offering a simple, healthy and delicious cuisine. Should it be a famous Chef’s burger, a creative cocktail accompanied by Japanese tapas, or the unique experience of an art exhibition, there will always be this out-of-the box detail that makes the difference and makes passengers feel they’re taking a real break.